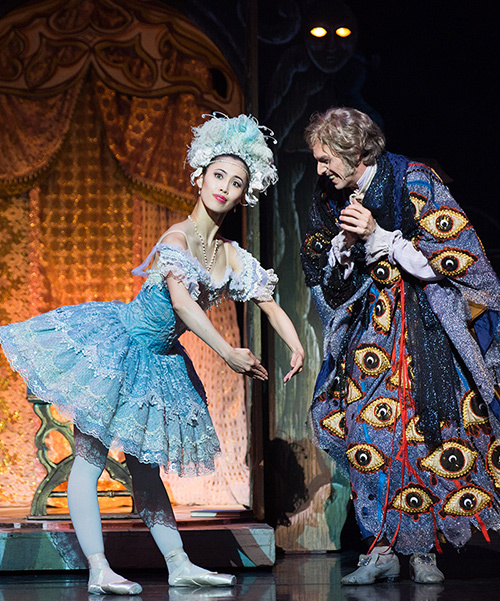 A sparkling tale of magic and mischief, Coppélia has everything a good story ballet should: a touch of enchantment, a dash of romance and masses of sumptous costumes! Witty, vibrant, glamorous and romantic, Alexei Ratmansky’s Cinderella will sweep you off your feet. Fairies, a prince and a spell-shattering kiss: David McAllister's The Sleeping Beauty hits cinemas as the first production from The Fairy Tale Series. Irish dance pioneer Michael Flatley brings his show to cinema audiences in glorious 3D.